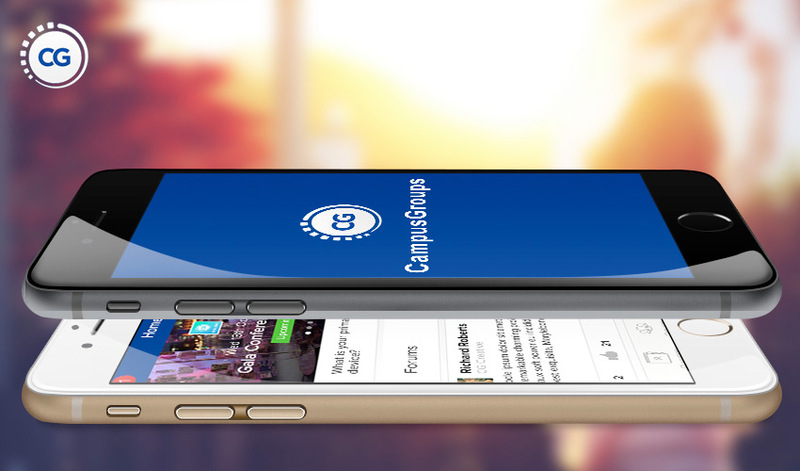 The Campus Groups Application is the mobile version of the community and group management system called CampusGroups.com. 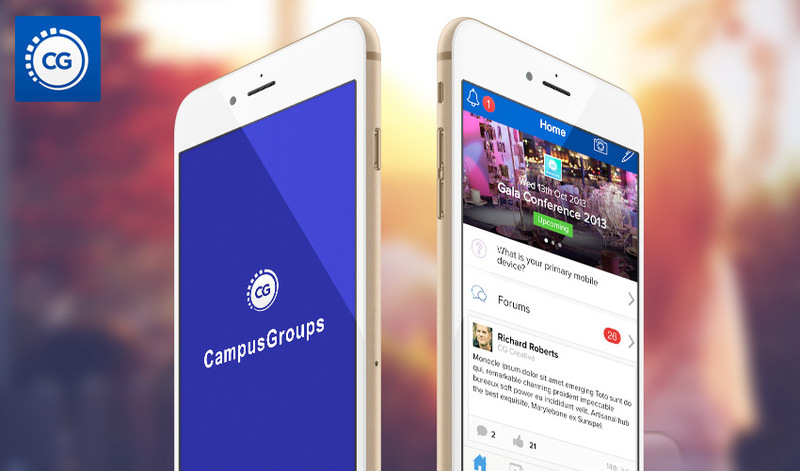 This online community helps to increase overall student involvement on campus by providing student's with online tools to manage all aspects of their respective clubs activity. 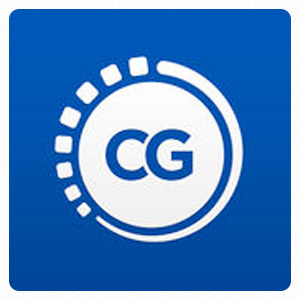 This mobile application gives access to the following main features of the platform: group feed, news, groups, events, and profile.